This optical illusion can defiantly mess with your eyes. This isnt actually animated … or is it? 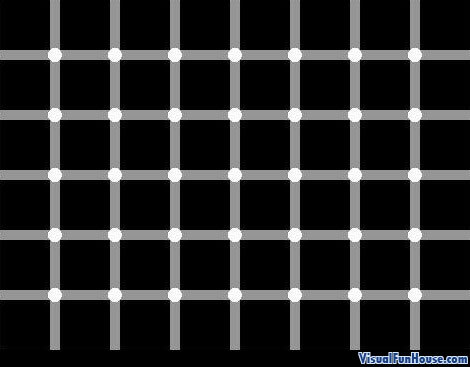 Just try to count the little black dots?